Need to sleep more? 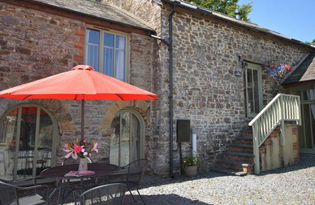 Combine booking and sleep up to 20 people in closely related cottages. 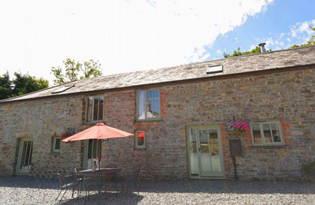 Self Catering holiday cottages on the Devon and Cornwall border. 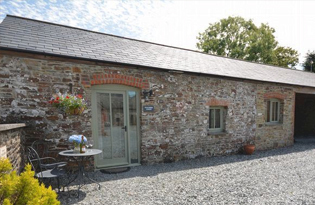 In the tranquil village of Ashwater, only 40 minutes from Dartmoor, West Venn Cottages consists of 5 farm cottages, arranged in a pretty courtyard setting. 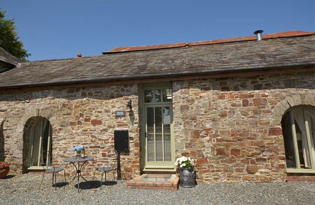 Sleeping 2-8 people or up to 22, plus cots, if booked altogether, West Venn Cottages offer the perfect solution to your holiday needs. romantic country charm, and with its' own private rear garden. The beautiful towns of Holsworthy, Devon and Launceston, Cornwall, flank the tranquil village of Ashwater near Beaworthy and offer everything you will need to enjoy your stay with us from shops, pubs, supermarkets, restaurants, and farmers markets (on designated days). 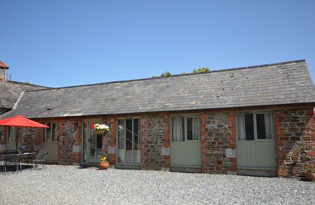 Why not come and explore the beautiful areas surrounding West Venn Cottages? 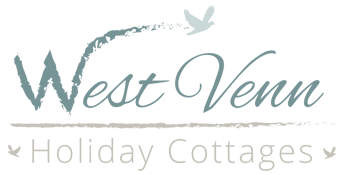 At West Venn Cottages, we provide visitors with free wifi across our various holiday cottages.